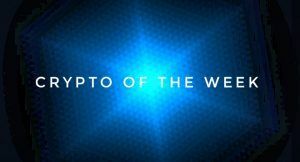 Our Crypto of the week has to be Bitcoin again for the second week running. Whilst the majority of Bitcoin’s rivals spent the week in the red, Bitcoin gained and broke past the $6,000 mark! Ripple had a disappointing week at a time when many predicted it would rise due to the ‘Swell’ conference. 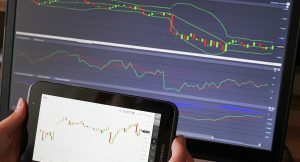 Ethereum’s price looked to rally higher following news that testing of its upcoming software upgrade looked positive, however news of a possible security bug in the new software, and what seems to be investors pulling their money out of other coins into Bitcoin may have impacted the price. Bitcoin’s latest hard-fork which is set to create a new coin, ‘Bitcoin Gold’ looks set to take place in 25 October. It is still unclear as to how this new coin intends to work, with many warnings being issued in relation to Bitcoin Gold. Bittrex (a Crypto currency exchange) have stated that they will credit users who hold Bitcoin at the time of the hard-fork with the equivalent amount of Bitcoin Gold for free. However, they have also warned that they will not be listing Bitcoin Gold on their exchange due to a number of warnings (click here for further details). 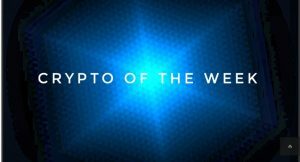 It looks to be an interesting week for the Crypto World. 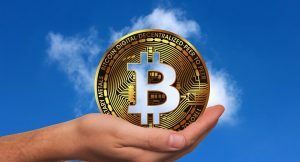 Will Bitcoin rise further or will its price drop following the hard-fork on 25 October? Will the Alternate Coins recover from a week that saw many of them drop in value.